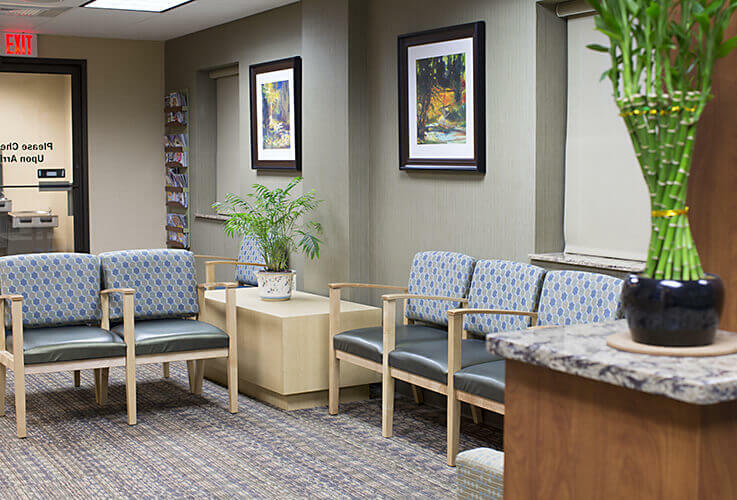 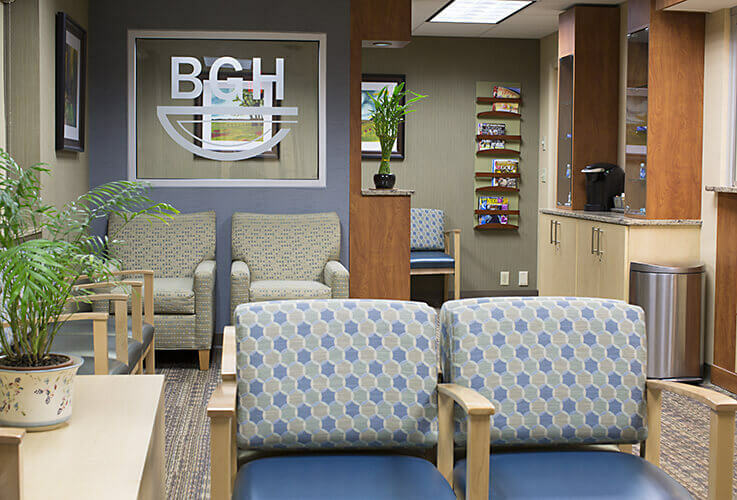 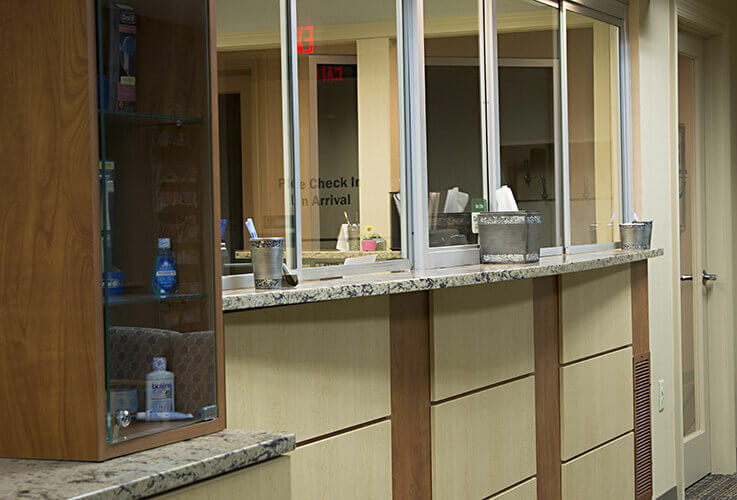 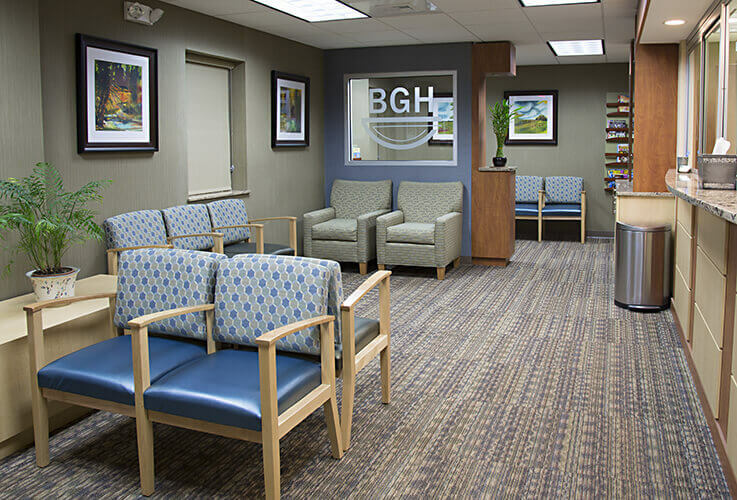 Before you visit to our Greenfield, MA practice, the BGH Dental team invites you to take a tour. 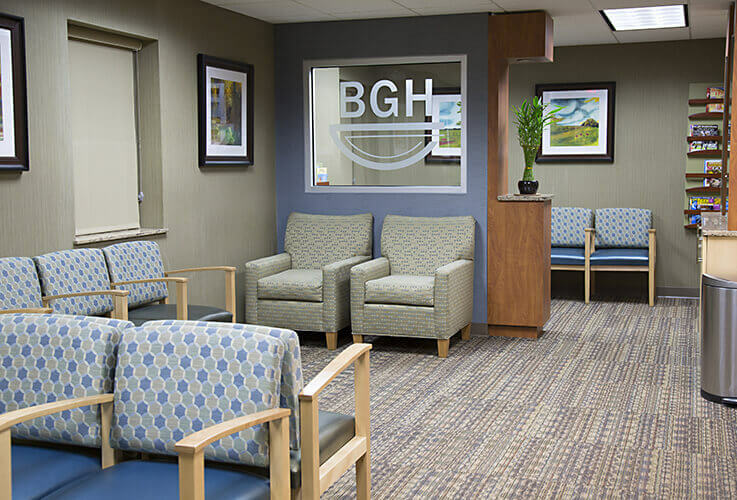 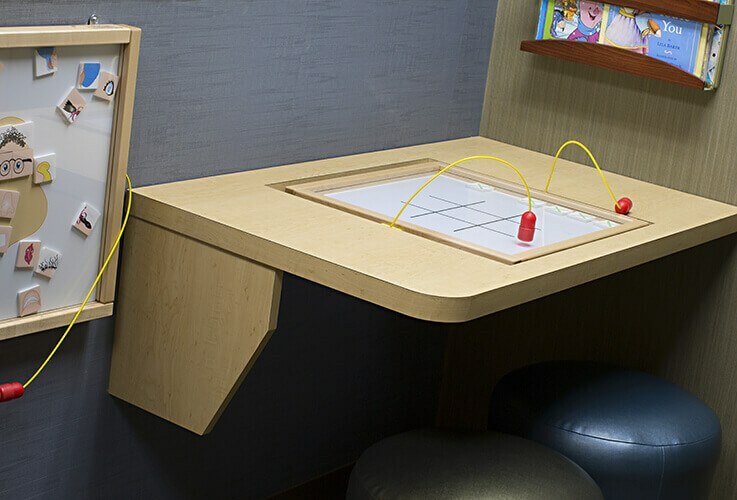 Check out all of our comfortable patient areas, high tech tools, and family-friendly environment from the comfort of home. 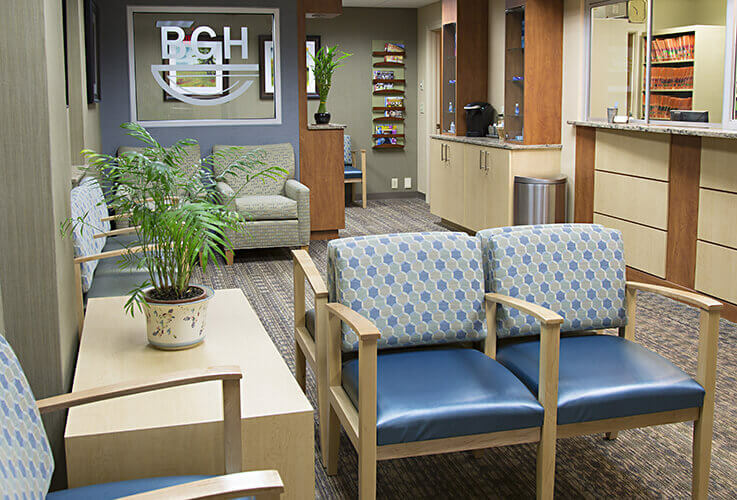 Feel free to call our office if you have any questions or you still need to schedule an appointment.